New Delhi, July 20, 2016: NRAI (National Restaurant Authority of India’s IFSR (India Food Services Report) 2016 was unveiled by Shri Amitabh Kant, CEO, NITI Aayog (National Institution for Transforming India), Govt. of India in New Delhi. Mr. Kant, in his address to the audience, said that, “India has been on a high growth trajectory over the last couple of years. 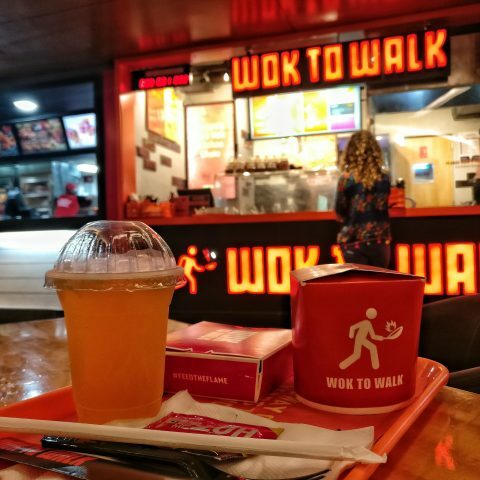 India’s exponential growth and consumption in terms of frequency of eating out and experimentation with cuisines and concepts has given the F&B services sector such a fillip that this industry is currently estimated to be worth $ 48 Bn. in terms of overall market size. 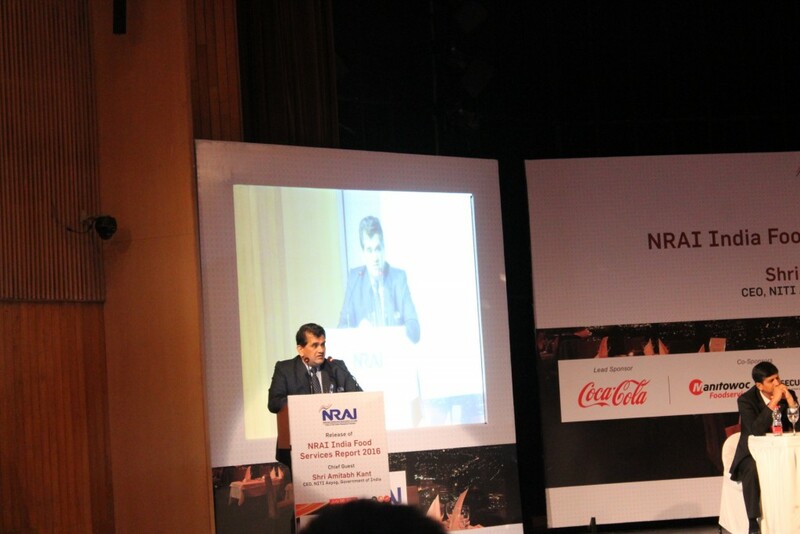 I am happy to unveil the NRAI India Food Services Report 2016, an Industry paper that documents the various developmental parameters, for the F&B sector at large. I congratulate the NRAI team for spearheading a project of this caliber and wish them success for their future endeavors. 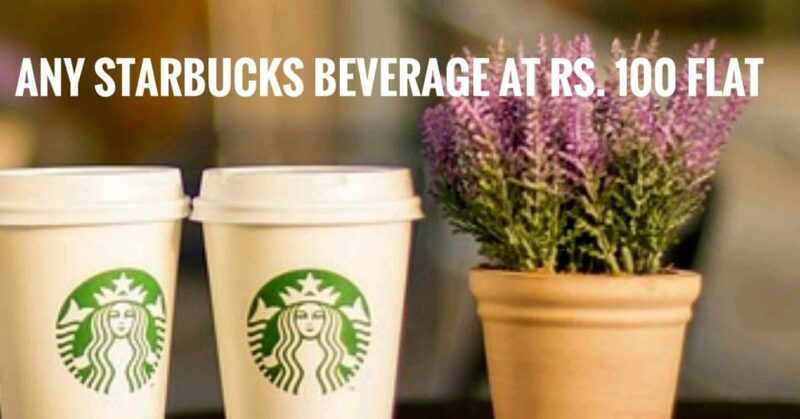 The report is commissioned bu the National Restaurants Authority of India (NRAI) and compiled by Technopark. 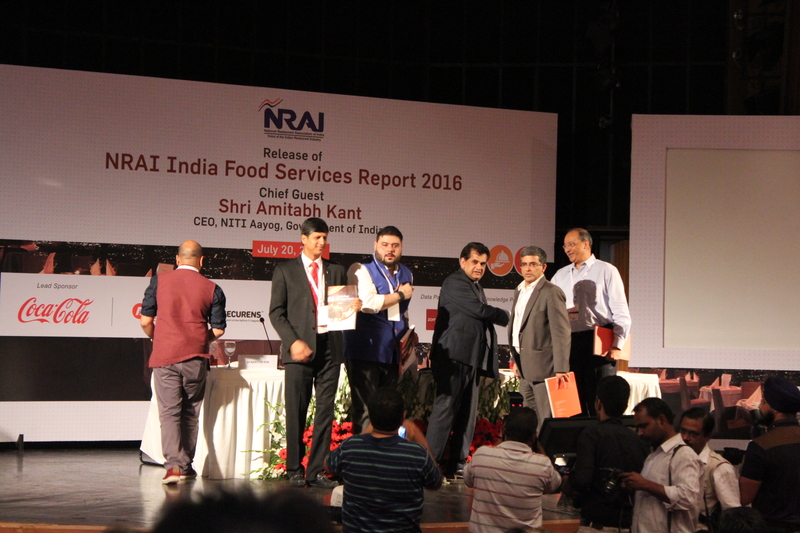 NRAI IFSR 2016 is also the only and the most comprehensive trade report on the Indian Food Services Sector. 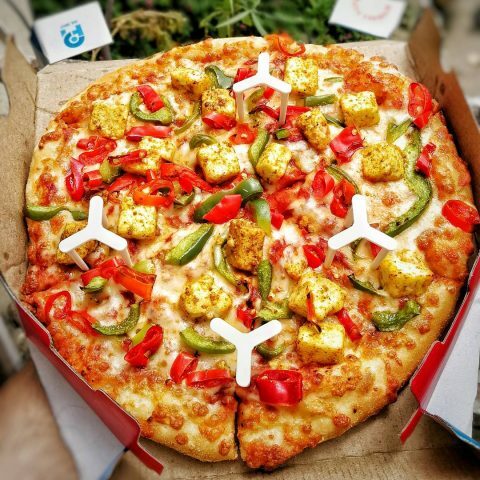 The significance of this report comes from the fact that, as quoted by Mr. Riyaz Amlani, President, NRAI, at the launch event, “The total food services market today stands at a whooping ₹ 3,09,110 Crores and has grown at 7.7 % since our last report in 2013.” The figures also translate into very high Employment and Tax revenue generation for the economy. 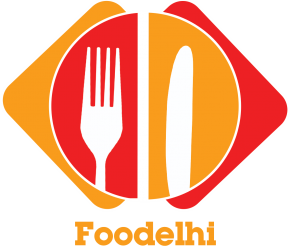 The restaurants contribute the maximum manpower requirement within the hospitality sector. The distinguished speakers also addressed issues like over-regulation, the complexity of licenses and high tax bracket for the food services industry. The report would indeed be an invaluable document for scholars, entrepreneurs, companies and enthusiasts alike.